Precision Engine Services (Inverness) is a long established, family run business delivering a high quality engine reconditioning service to customers across the whole of the north of Scotland, from Uist in the West, Aberdeen in the East, Shetland in the North and Oban in the South. Whilst Precision Engine Services is a modern, well equipped company we still retain the old-fashioned principle of total dedication to our clients needs, in terms of both quality of workmanship and keeping to time schedules. 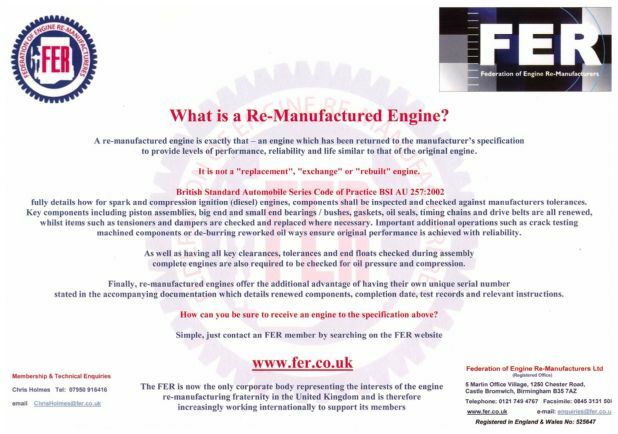 "Quality builds reputation and a good reputation builds the business". 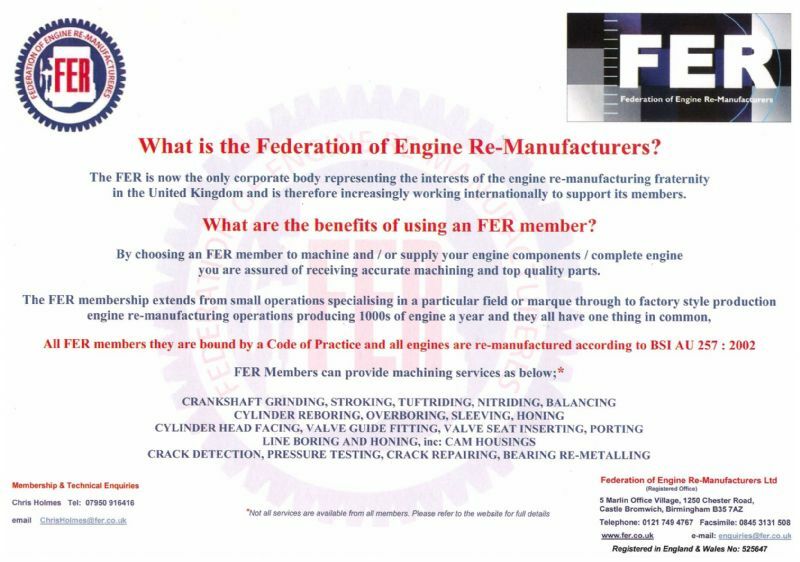 We are the only engine reconditioners in the North to hold membership of the Federation of Engine Remanufacturers, conforming to the technical specifications laid down by this organisation (BS UA 257 : 2002). Why not watch our video, put together by Yellow Pages. Click on the image below to read our 40th Anniversary feature from The Press and Journal, 23rd April 2014.